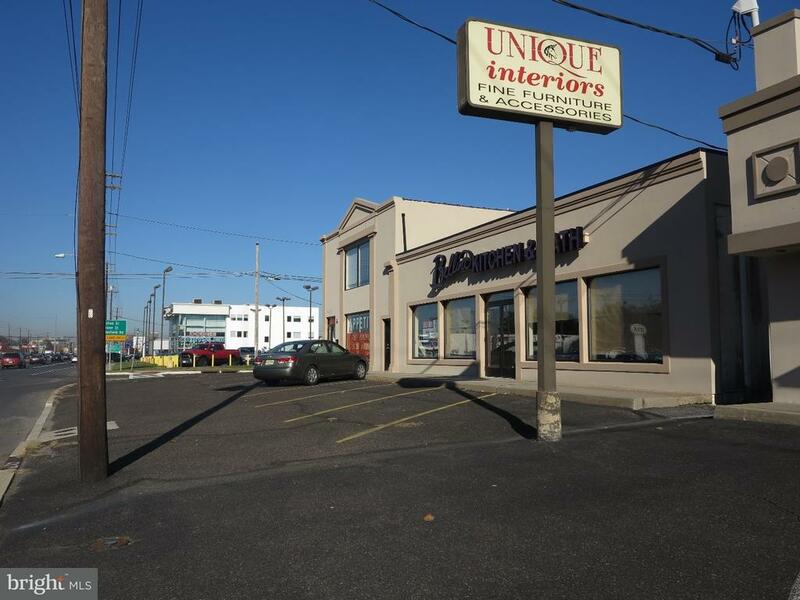 This is a great property on Rt. 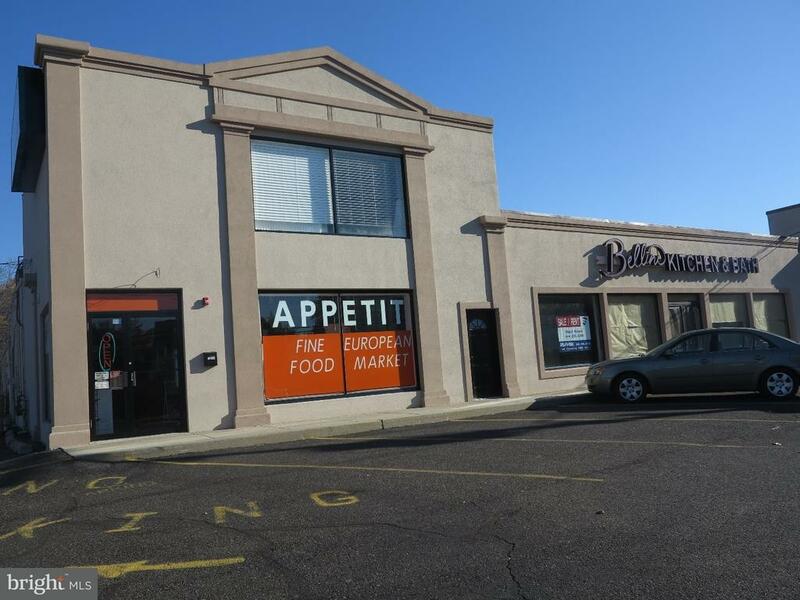 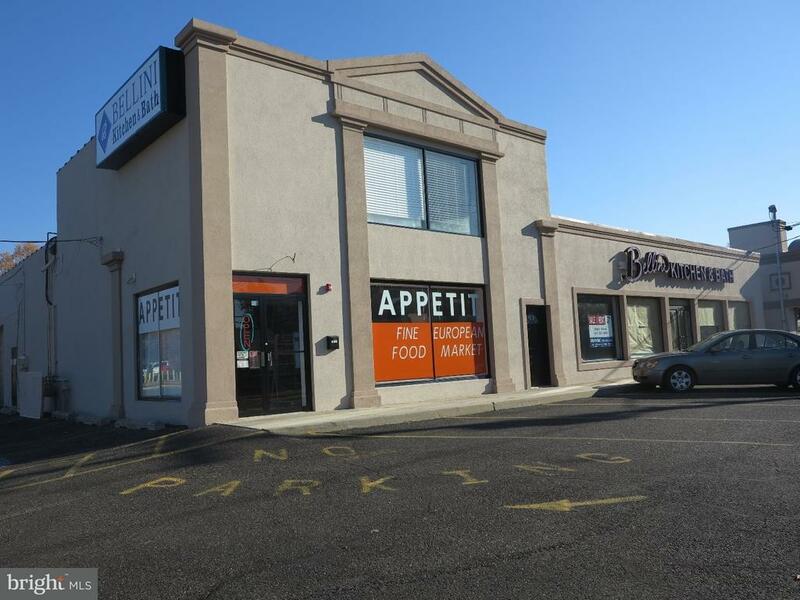 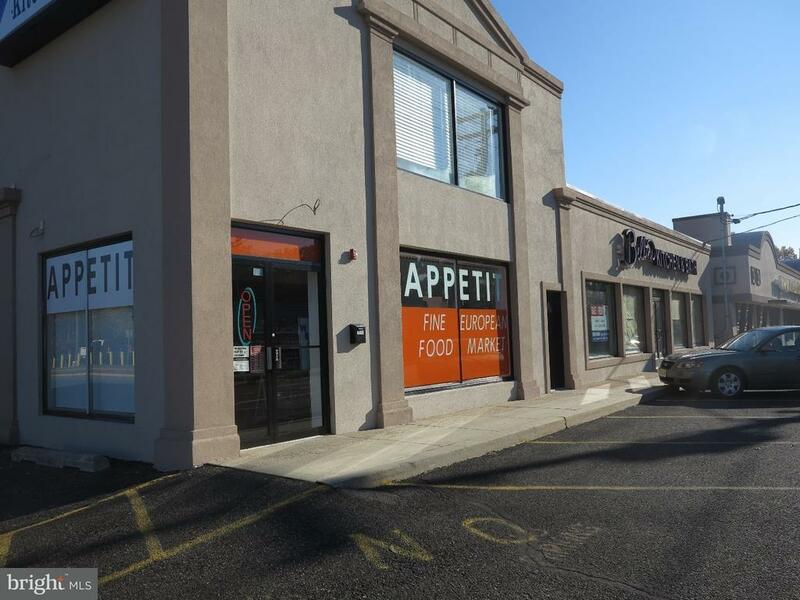 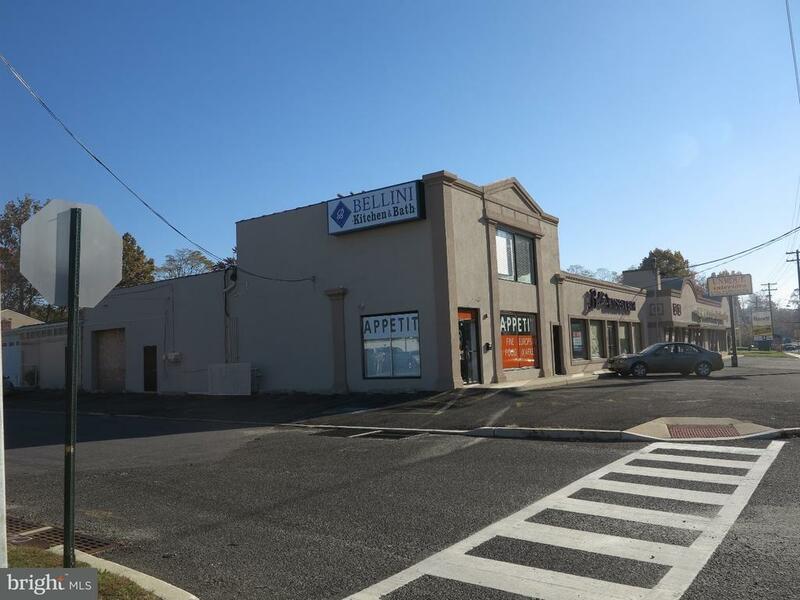 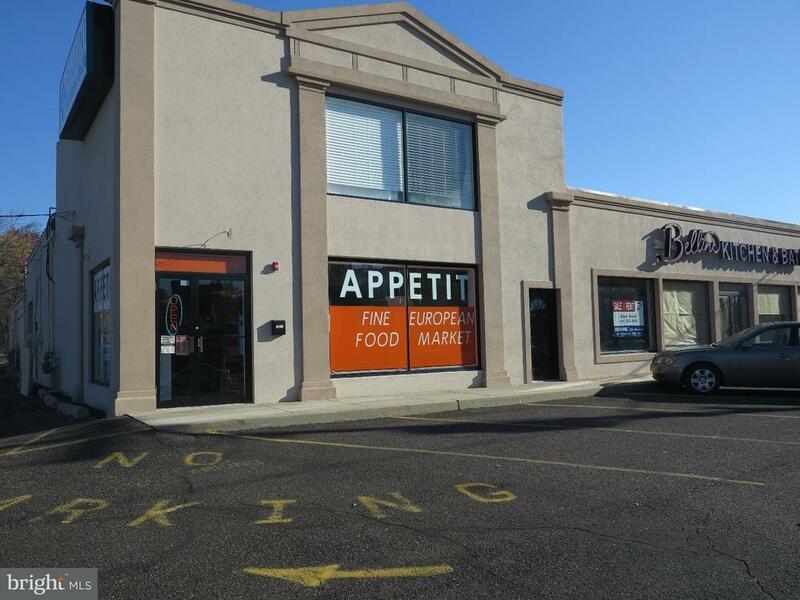 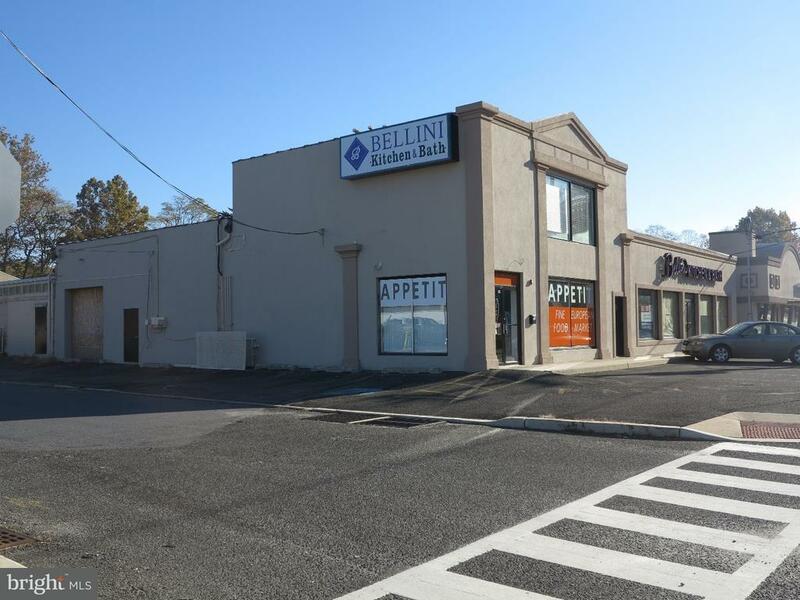 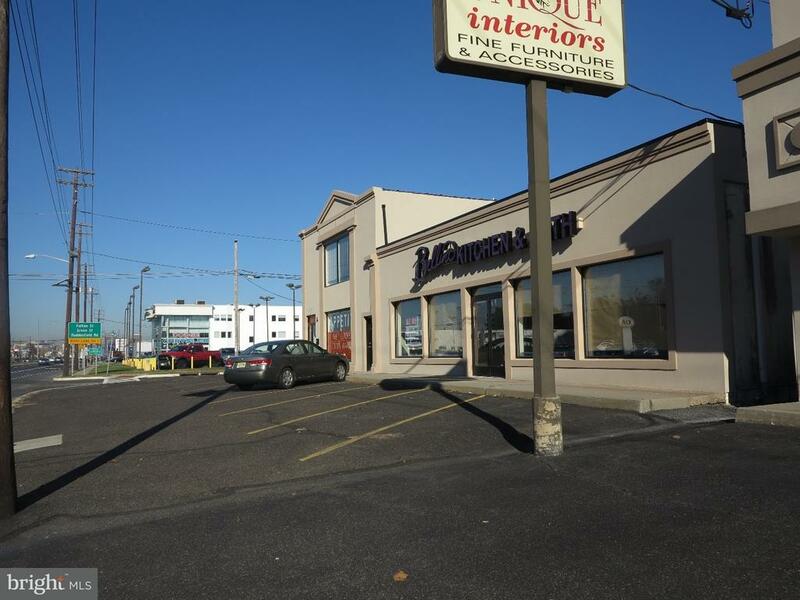 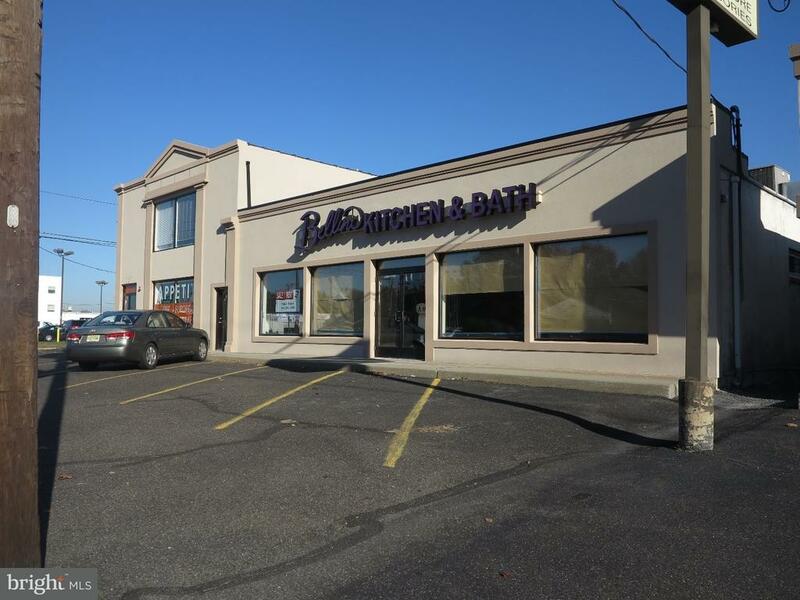 70 Cherry Hill 2500 SF of retail and 4764 SF of warehouse with a great signage. 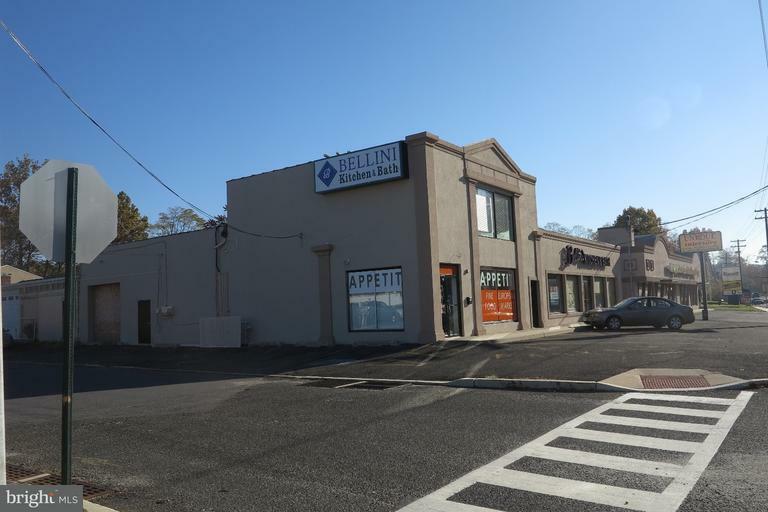 Walking distance to Garden State Race Track and 10 minutes to Center City Philadelphia.